Directions: From Grifton NC take Grifton Hugo Rd. (SR 1091) across Hwy. 11 for three miles. Sale on the right. From Greenville, NC take Hwy. 11 South for 14 miles. Turn right on Grifton Hugo Rd. Sale three miles on the right. 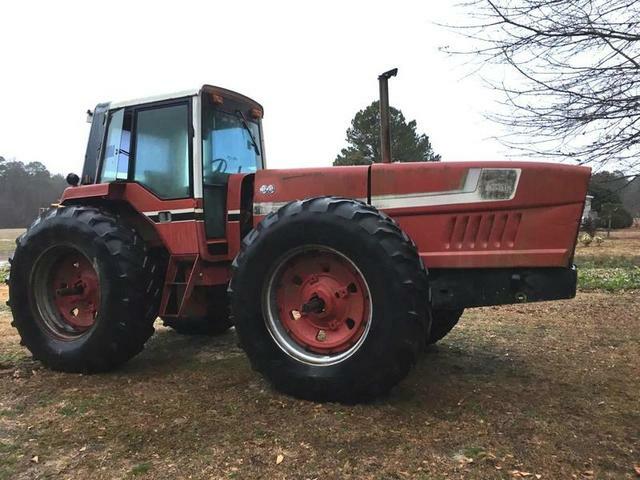 Sale is approximately 10 miles North of Kinston, NC. Case International 1200 – 8 row 36 inch planter, 3 pt. John Deere 7300 – 8 row vacuum planter, 3 pt. 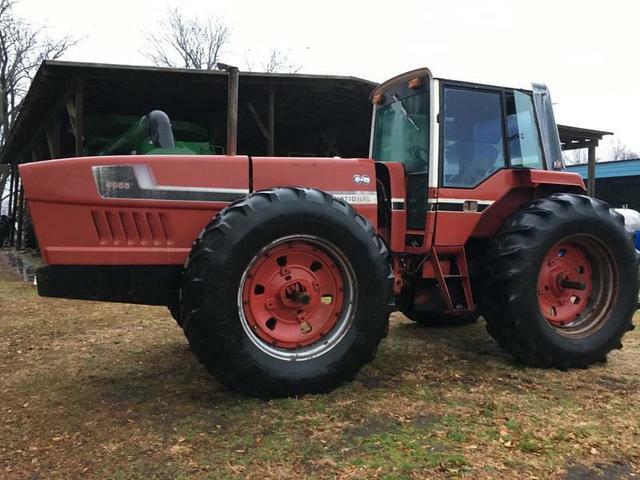 Massey Ferguson 399 Tractor, 2 post canopy, diesel, 12/4 Transmission, 2 sets of dual remote outlets, 18-4-38 snap on duals. John Deere 7300 – 6 row MaxEmerge 2 vacuum planter with 2 150 gallon chemical attachments, 3 pt. Case International 5400 – 34 drop Minimum Till grain drill, 3 pt. KMC 14 ft. field cultivator with baskets, 3 pt. King 11 tine chisel plow, 3 pt. John Deere 4×4 breaking plow, 3 pt. Ferguson off set trencher, 3 pt. 20 blade disc harrow, 3 pt. Hardee ditch bank cutter, 3 pt. Roanoke Bush Axle G195 long arm cutter, 3 pt. John Deere tool bar with 6 row ripper bedder, bed shapers and row markers, 3 pt. Bush Hog 14 ft. cutter, 3 pt. Brown 6 ft. cutter for parts, 3 pt. 5 ft. cutter for parts, 3 pt. Johnnie Sheppard 6 row hydraulic fold layby rig, 3 pt. Shop Made nitrogen rig with Case International tool bar, 3 pt. Shop Made 4 row nitrogen rig with 150 gallon tank, 3 pt. Fork lift mast, 3 pt. Terms: Cash, Check or Credit Card in full day of sale. A 3.5% Surcharge will be added to all Credit Card Invoices. Everything sells “as is”. Information obtained was furnished by sources deemed reliable; however, neither the owners nor the auction company guarantees this information to be correct. We encourage buyers to inspect the property/items prior to sale and bid accordingly.